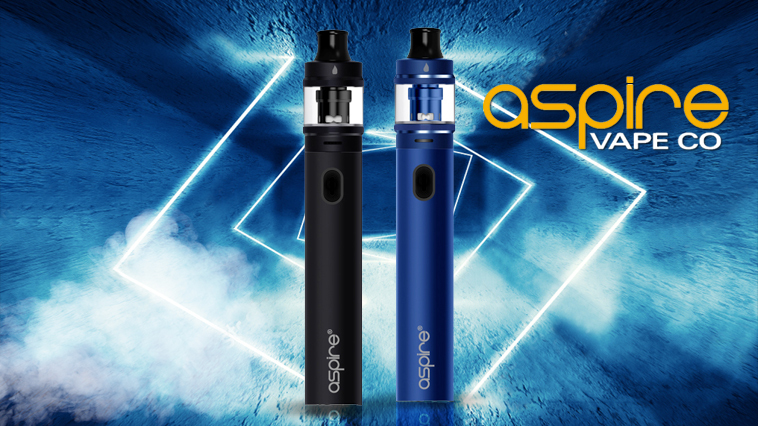 Aspire return to the world of MTL vaping with their new hybrid style kit. However does the Tigon have the heart of a lion or does it have as much ferocity as a cereal tiger? 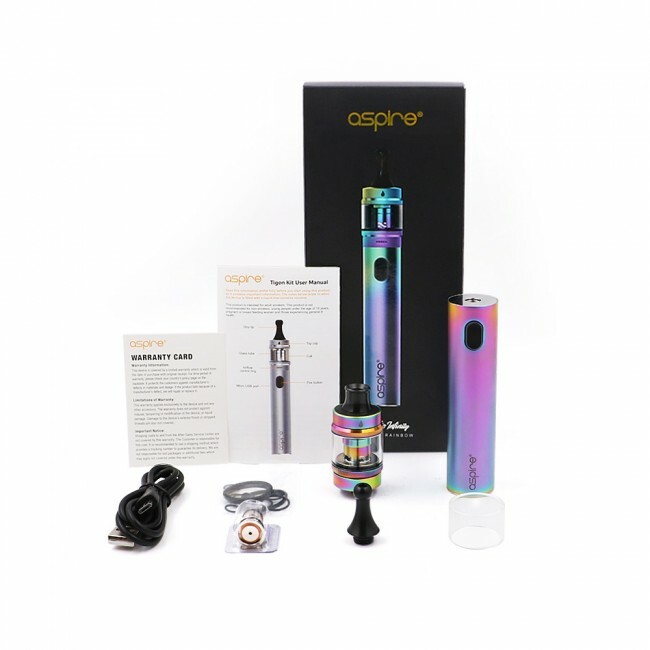 Aspire are a company that need no introduction and for good reason. 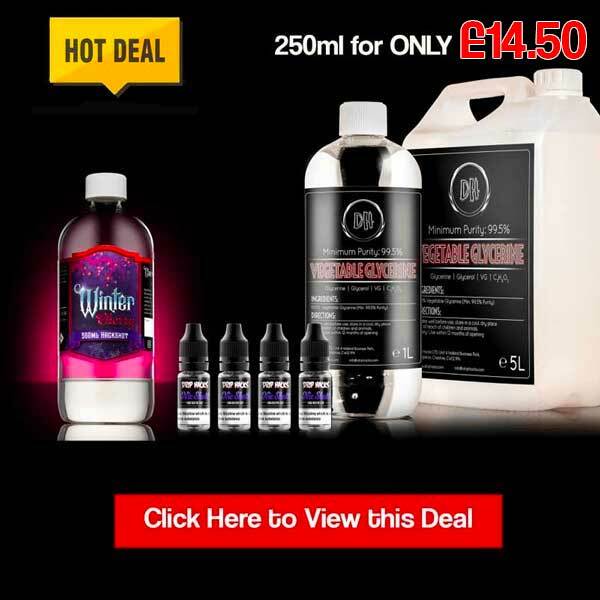 One of the leading names in pushing innovative vaping forward again and again, their products over the years have mainly been massive hits. So it is interesting that they have decided to bring out the Tigon, an alternative to their almost dominant Nautilus tanks. This kit does provide one massive difference however, it has the option to switch between DL and MTL vaping almost instantaneously. It sounds too good to be true right? 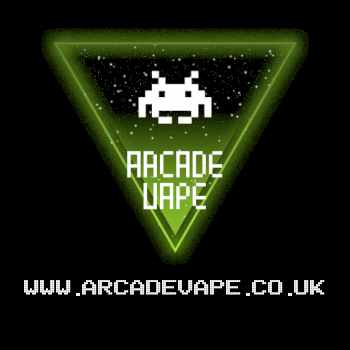 Well read on and find out how Aspire may have developed something almost ingenious for the right vaper. Before we get into all that though, let’s go through the details first. 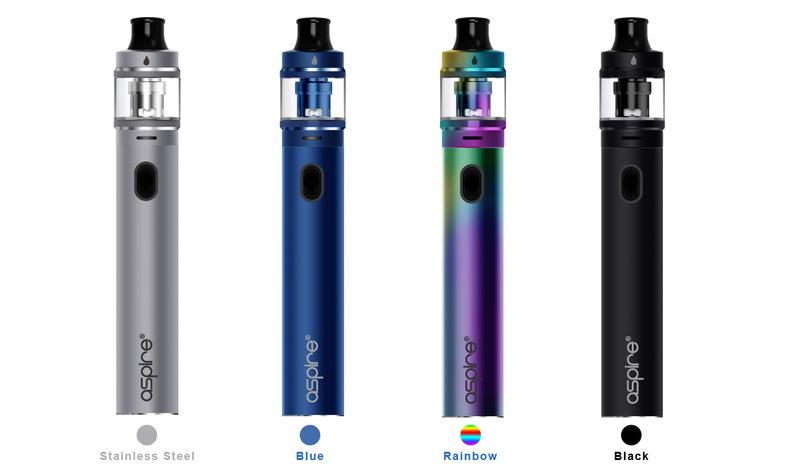 The Aspire Tigon is one of the first hybrid vaping tanks out on the market aiming to bring both DL and MTL vaping in one kit. 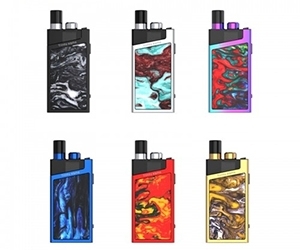 The kit includes the Tigon mod and the Tigon tank, which is where the kit really comes to life. The mod itself is a 2600 mAh (1800 mAh TPD) internal battery stick device with a front fire button and back USB charging port. The device has a purple indicator light when firing and operates with the 5 clicks on and off function as standard. It has a 24.5mm diameter on the top of the device to snugly house the Tigon tank included. Charging time is around 90 minutes via USB port. The Tigon tank is a 3.5 mil (2mil TPD) capacity tank that comes with bottom adjustable airflow and replaceable drip tips. The tank is a 24.5mm diameter tank and comes with 2 coils packaged inside the box. The filling mechanism is to lift the top and slide back to reveal a kidney shaped fill hole. Both the top and bottom of the tank feature a leak-proof design to prevent any unwanted leaking when replacing the coils or filling. 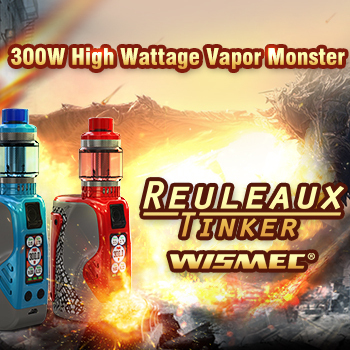 The two coils it comes with are a 0.4 ohm DL coil and a 1.2 ohm MTL coil which are simply pushed inside the tank when in use. The tank also comes with an 810 and 510 drip tip for each coil vaping style. The first pro for me for the Tigon is the simplicity of the device when it comes to altering the styles of vaping. 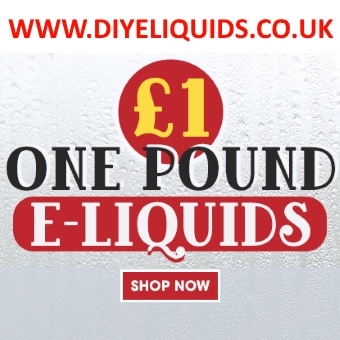 As long as each coil is primed, you can simply replace the coil and drip tip and you alter the way the tank works which is fantastic. There are no adaptors or change of glass, which makes it really user friendly to use. The flavour from both coils is pretty good, considering the lower power of the vape. You get a nice solid flavour with a slight complexity but would still be better suited to a simpler flavour over a complex one. Juice consumption on the coils is nice and steady, with the capacity not draining too quickly in either style of vaping. The leak-proof design is also a handy addition as it locks the juice in place even when changing the coil. So unless you try and force the liquid out then you won’t get any leaking whatsoever. 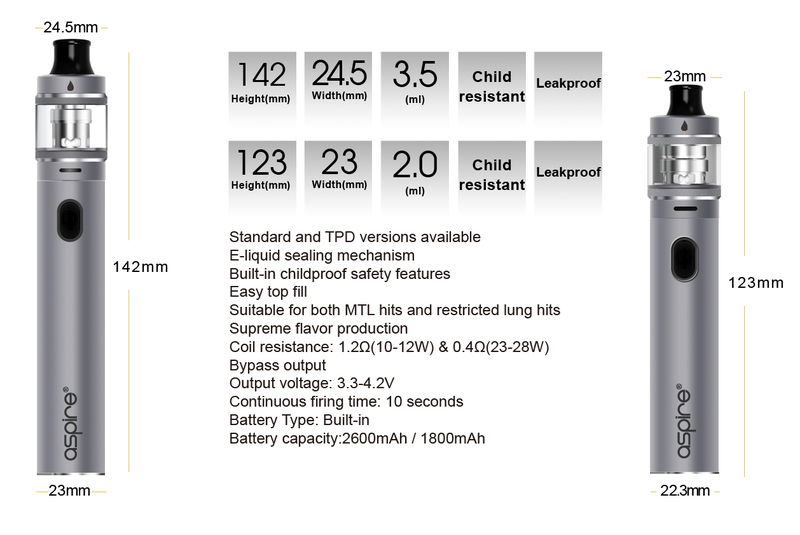 The mod is a solid battery life at 2600 mAh and even at the reduced 1800 mAh especially running the kit as a MTL device. I found I got over a day’s worth of use out of the mod before I had to charge and the 90 minute or so charge time is pretty quick for a battery that size. The device is nice and light and fits comfortably in the hand without any additional weight from neither the mod or tank which makes it quite portable. The indicator light is nice and strong and visible in daylight which is always a positive thing to have. The first con really for the tank is not a con on it specifically but more on to some vapers out there. The tank is not a direct follow up to the Nautilus so what you get essentially is a low powered DL vape or a airy MTL vape. This may put some people off as it doesn’t really do either one perfectly well compared to others on the market. 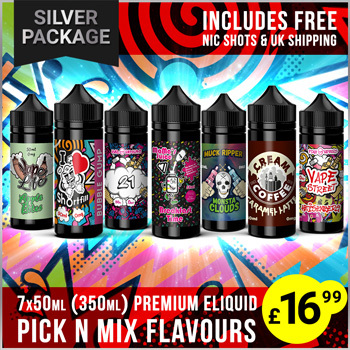 The leak-proof design is also a con as it makes it very difficult to change flavours without forcing the liquid out of the top. Not an issue if you like the flavour but a big problem if you don’t. For the mod, the first con is going to be the paint work on the device not withstanding general wear and tear. Chances are with regular use, you will see signs of wear on the mod with paint chips/scratches so that is something to bear in mind. The lack of a colour changing indicator light is also a personal con for me, I prefer to see the light change to let me know when its time to charge. How to sum the Tigon up in an honest and fair way? The problem with the Tigon is that the intended audience will rule a lot of existing vapers out for previously mentioned reasons. 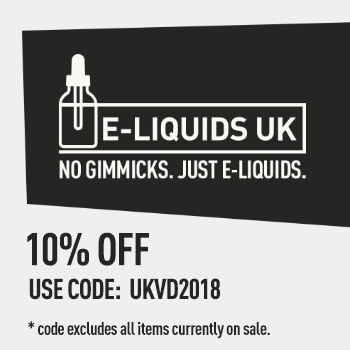 It doesn’t offer a really solid DL or MTL vaping experience compared to buying the nautilus and Cleito pro separately for example. 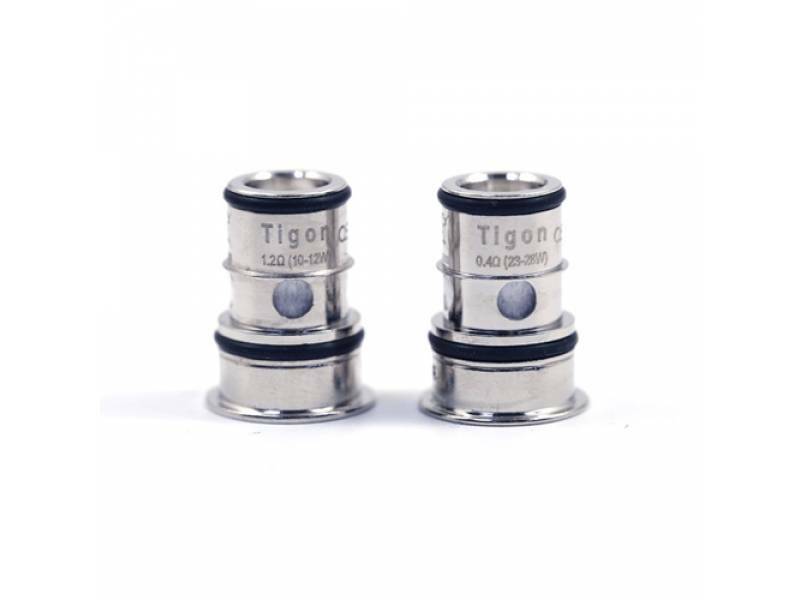 However as a starting kit, the Tigon would be an ideal starting point for new vapers who perhaps want to have the option of both styles without pumping a load of clouds out for the pleasure of it. A low powered device combined with a multiple way of vaping, the Tigon represents the usual Aspire stamp of quality and a perfect jumping in point for new vapers, just not an all day device for a lot of experienced ones. 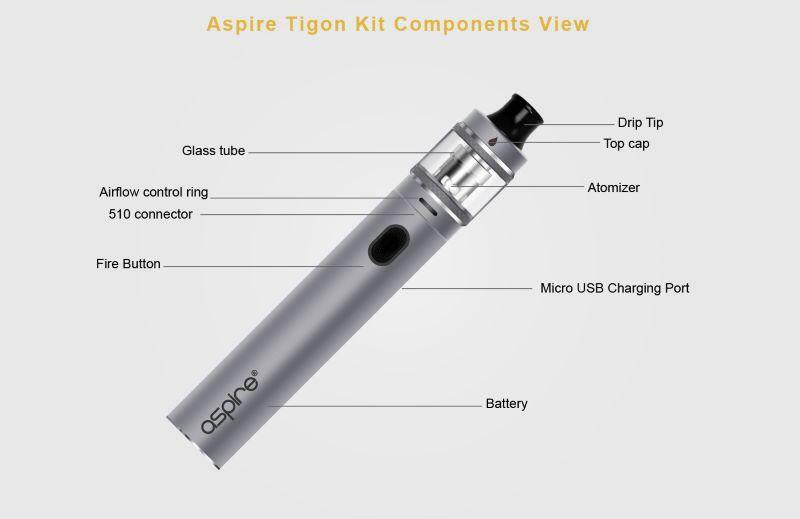 Aspire have certainly provided the bite here, the Tigon is an ideal kit for new vapers and prove that even when doing their own thing, Aspire continue to provide their roar. The Tigon may not shine by its own merits but collectively offers a very solid starting point for anyone new to vaping. Bringing the Aspire quality, the Tigon is very simple to use and leakproof, everything a new vaper will want.